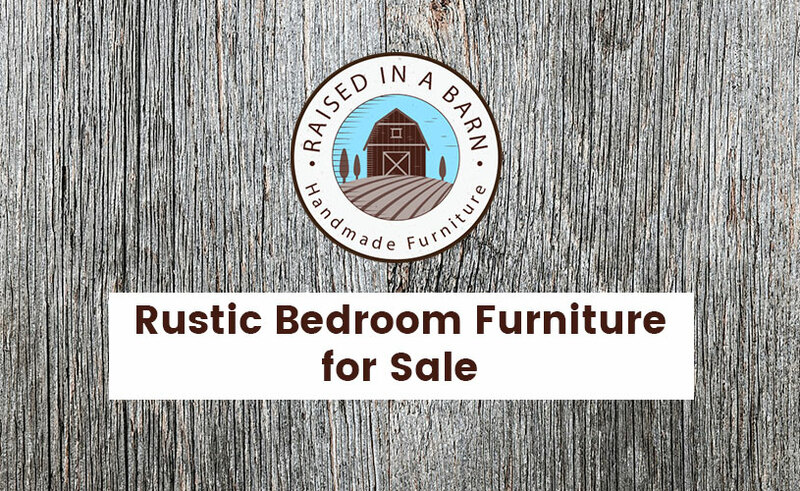 The long-lasting appeal of reclaimed barn wood furniture for sale continues to inspire people from around the world to adopt these pieces. 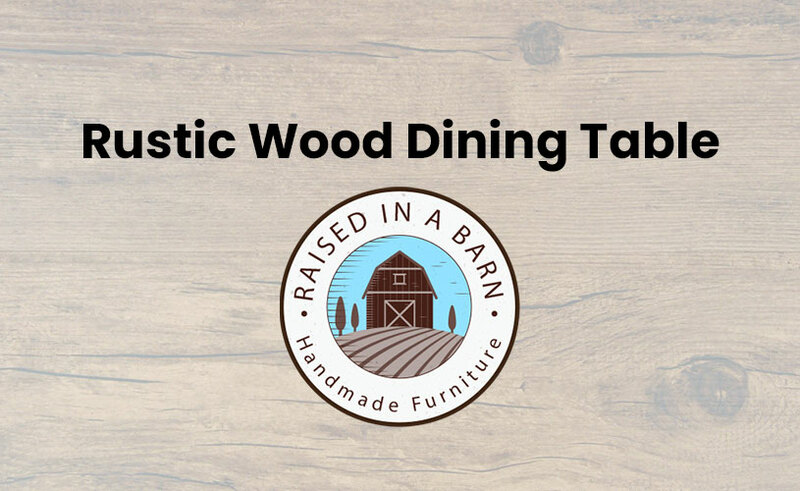 Unfortunately, the sustained popularity of barn wood furniture has prompted many furniture manufacturers to create cheap knockoffs in order to tap into the market. 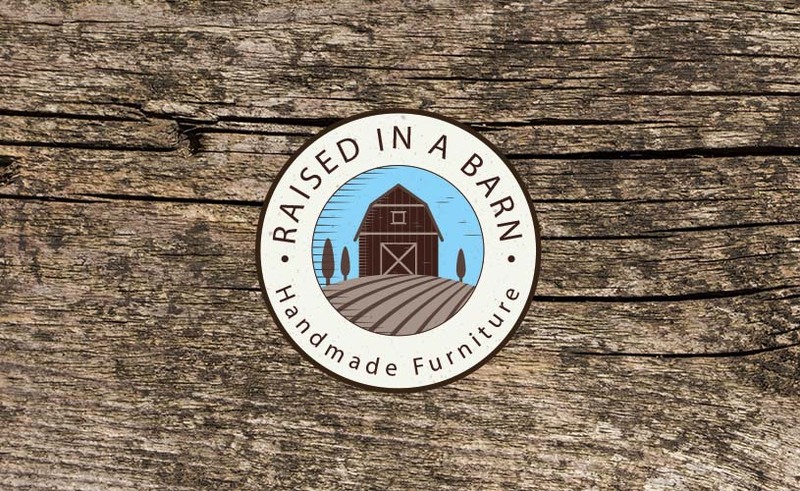 This makes truly authentic barn wood furniture difficult to find with more and more major furniture corporations attempting to mimic the style and aesthetic. 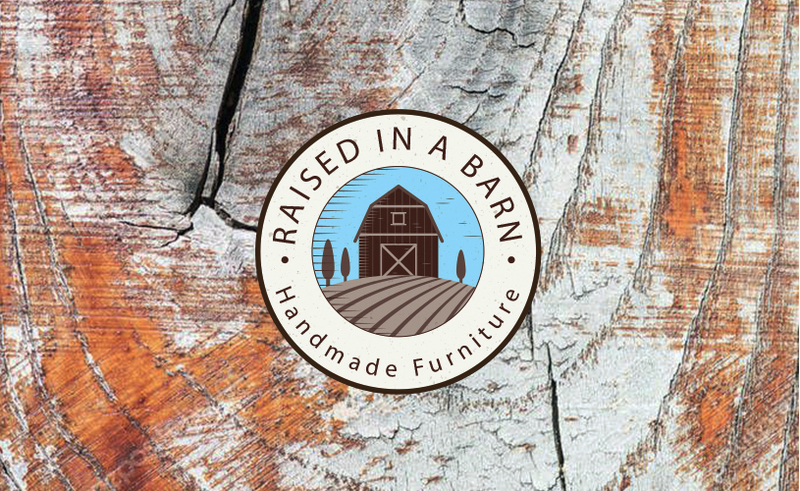 What is the best way to find reclaimed barn wood furniture for sale that is authentic and unforgettable? 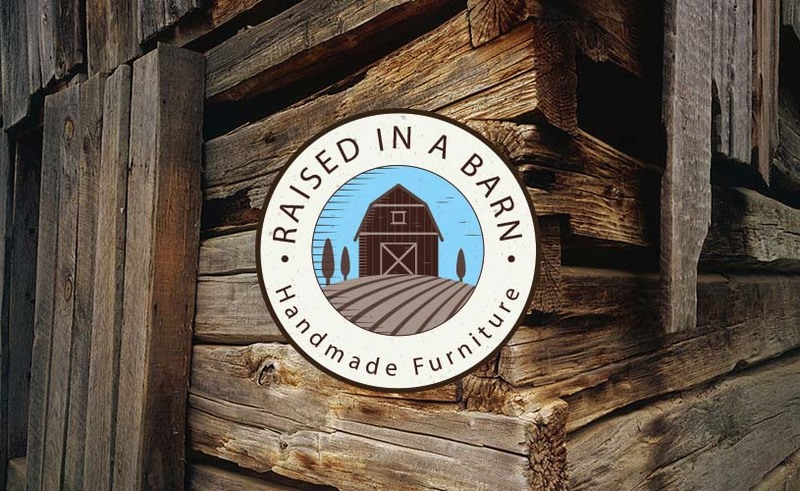 Keen customers can rely on Raised In A Barn to deliver genuine designs with exceptional craftsmanship when it comes to finding genuine barn wood furniture. We have a growing inventory of beautiful furniture pieces made from reclaimed wood and can fill any room with a truly American aesthetic. 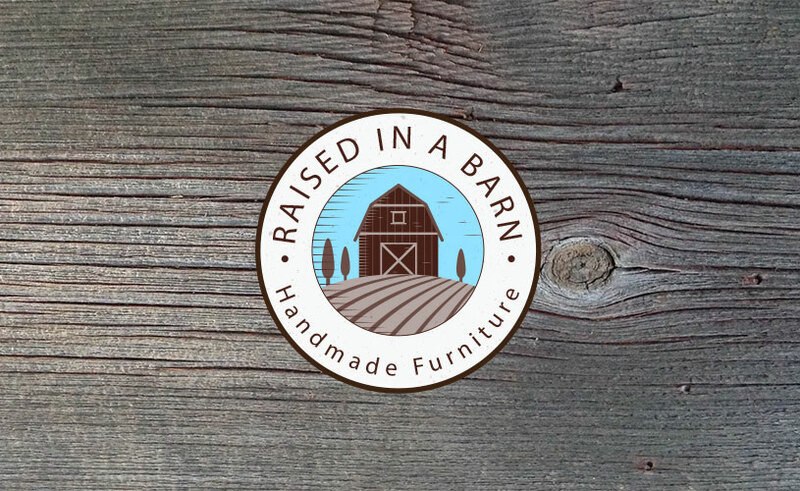 Whether you are searching for a rustic rim bed, barn wood table, wood cabinet, or more you can depend on Raised In A Barn and we can even provide our customers with custom furniture services. This allows us to give our customers exact pieces that are entirely unique and suited to their taste. 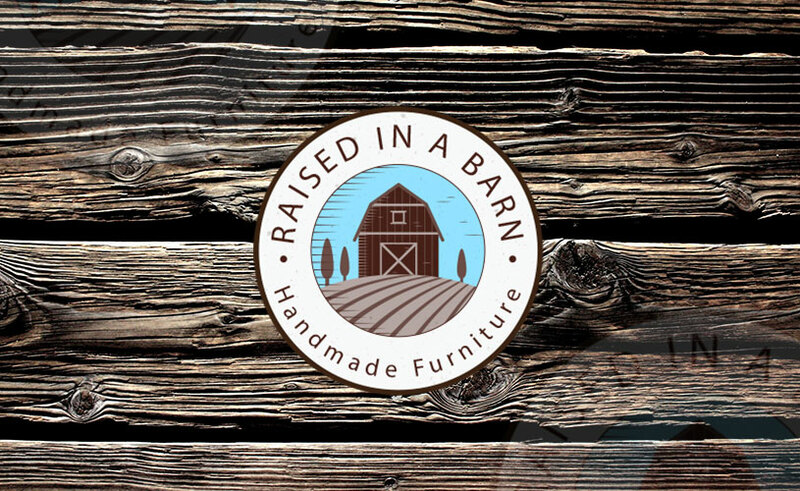 At Raised In A Barn we are proud to continue the American tradition of creating truly unforgettable barn wood furniture. 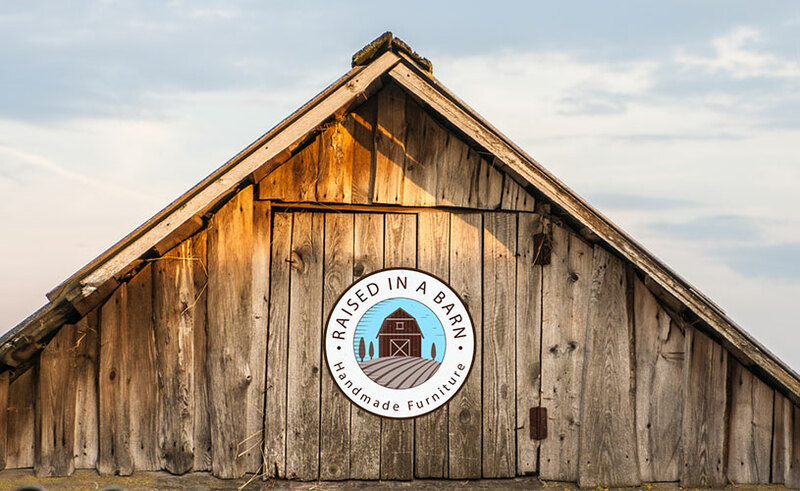 Our experienced carpenters skillfully use their woodworking skills to convert barn wood reclaimed from aging barns in the countryside and craft rustic wood furniture that goes great in any setting. 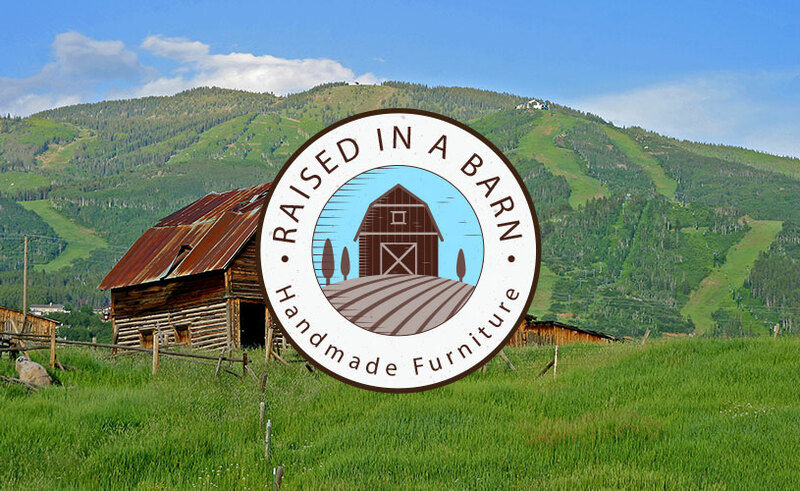 Our surveyors find the best wood from old Colorado barns to ensure every piece is durable and has a truly unique appearance. Doing this allows us to give back to the environment by cleaning the rural countryside and by not contributing to deforestation. 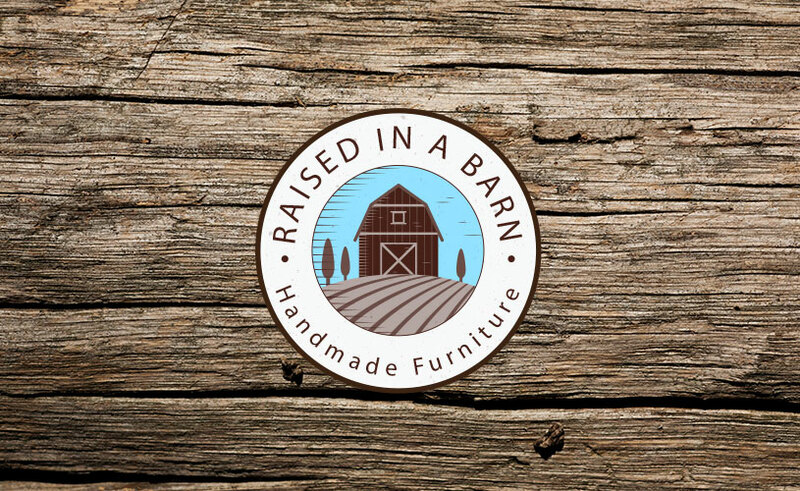 Raised In A Barn takes pride in the workmanship of every piece and believe you and your family will enjoy every reclaimed barn wood furniture for sale for generations to come. 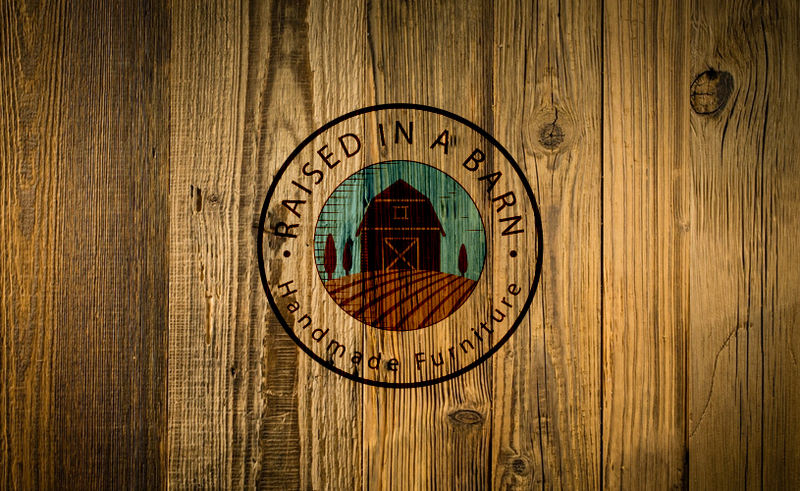 We selectively choose the best pieces of reclaimed barn wood and our expert carpenters fashion a fine piece of the American tradition. We believe our success should be used to better the quality of life in our community. For this reason, we are proud to have partnered with multiple community programs and local businesses to make a lasting impact. One of these programs is The Rock Found, a faith-based program for recently released individuals to find therapy, housing, and employment while reducing recidivism rates. We are also proud to partner with CSK’s Grill, a local business that specializes in authentic BBQ cuisine. 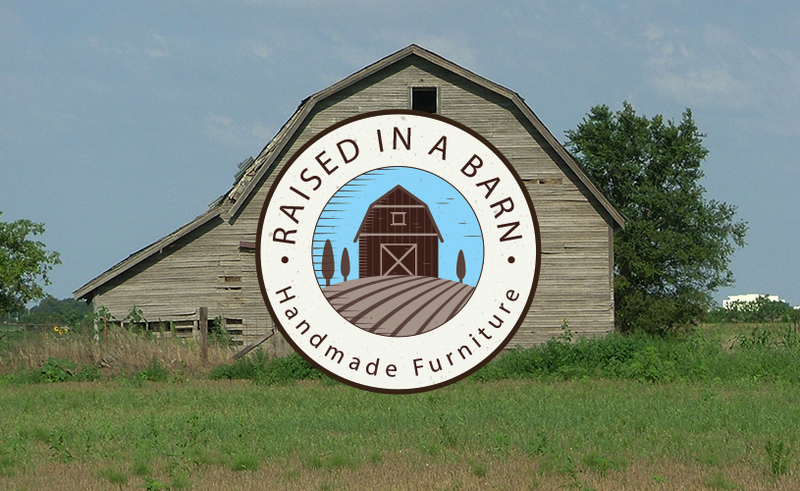 All of our latest reclaimed barn wood furniture for sale can be found in the Raised In A Barn Catalog online. There, you can view through our collections and learn about the different available options, dimensions, and prices. Be sure to contact a member of our friendly staff if you have further questions concerning the furniture or how we construct it. 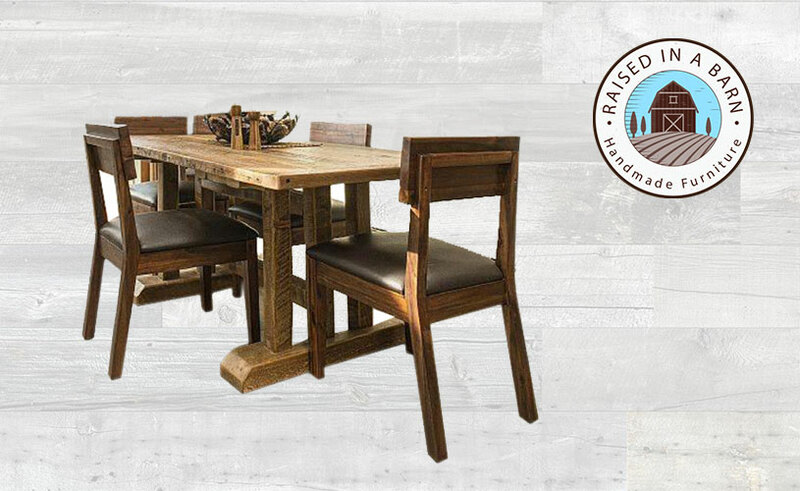 Reclaimed wood furniture has had a lasting appeal that tells a truly American story.